Add all ingredients to a cocktail shaker with crushed ice and shake vigorously. 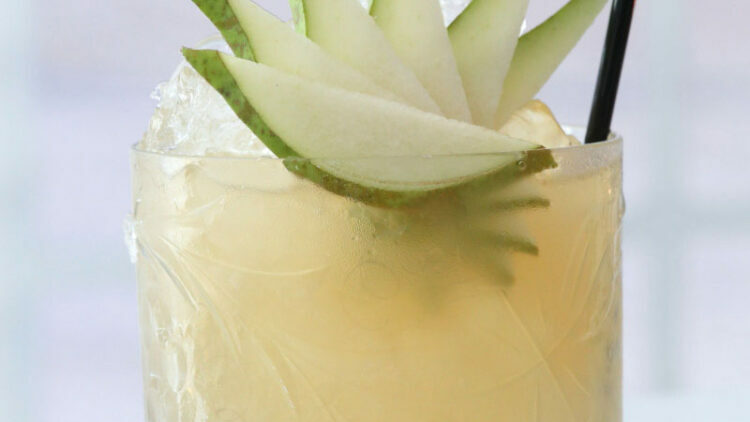 Strain into a Julep cup, top with soda water and garnish with a ripe pear. Light, summery and ‘pear-fect’ for summer!